Scientists have various views of God, or the greater mystery of reality. 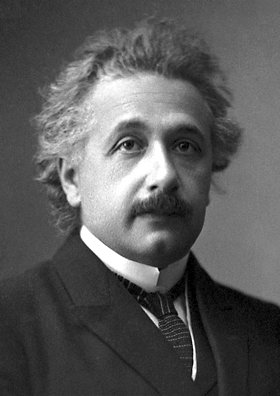 Einstein used the word “God” frequently, as did his favorite philosopher, Benedict Spinoza. Which concept of God is compatible with science? Is there one? Also this Sunday, we will celebrate this year’s new members. The service will begin at 10:30 a.m., followed by coffee and fellowship at about 11:30. Child care and religious education classes are offered, and visitors are always welcome.